Education minister Christopher Pyne has confirmed the federal government is considering modifying its plan to apply real interest to student debts following widespread criticism, including by university vice-chancellors. Pyne told the National Press Club the government will introduce its higher education package to the House of Representatives in its entirety with the expectation of passing it into law in September, but he expects some aspects will not make it through the Senate. It would be immature and churlish of the government if it walked away from its entire higher education package, which also includes removing the cap on university fees, if it couldn’t secure 100 per cent support for all measures, he said. And it would be “cowardly” to leave the current system intact and let Australian higher education decline into mediocrity, he said. I understand that the single biggest issue raised by university leaders is the interest rate on student debts under the Higher Education Loan Programme. I have been consulting with universities and others…on their concerns about this measure and about alternative proposals. Naturally, I will give careful thought to all that has been said in this constructive dialogue. 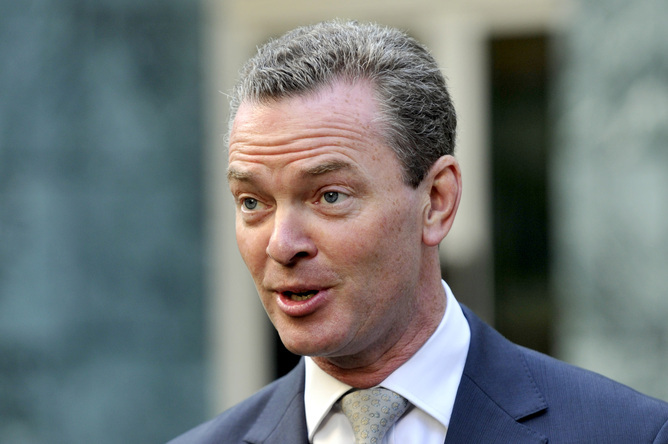 Pyne dismissed concerns about large fee rises under a deregulated system, saying he believes universities will be responsible in setting their fees. There has been a lot of misinformation and outrageous predictions about exorbitant fees. Higher education will typically be the best investment a person will ever make in their own future. It is crucial that no one is deterred from this life-changing opportunity through exaggerated and misleading scare campaigns.